Now in first year at St Flannan’s College, Jack Feeney left his old primary school with a nice dividend, when he won €3,000 worth of books in a national spelling bee competition. 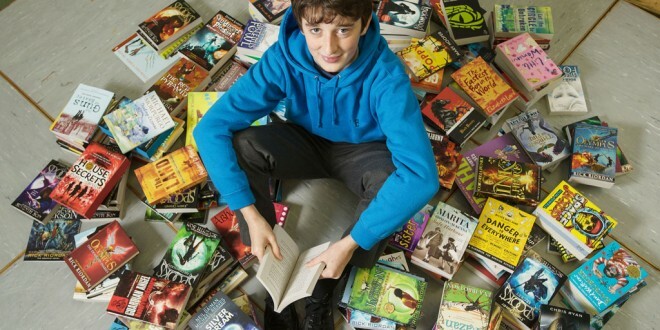 Jack surprised teachers and pupils when he turned up to personally deliver the consignment of books. 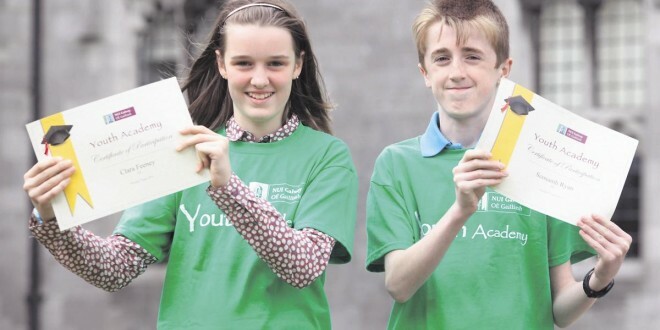 The competition, which is run by Eason’s, attracted entrants from 1,000 schools across the country. Each school held their own spelling bee competition, with the winner qualifying for their respective county final, which Jack won in Clare. He followed this by winning the provincial final in Youghal, thereby qualifying for the national decider where he finished third. Inch NS is a four teacher school where Rosemary Corry is principal.